Caffé La Tea | coffee.tea.food.friends. Caffé La Tea is a full-service restaurant that fosters the Filipino tradition of gathering through good food, cozy dining ambiance, and genuinely hospitable service. 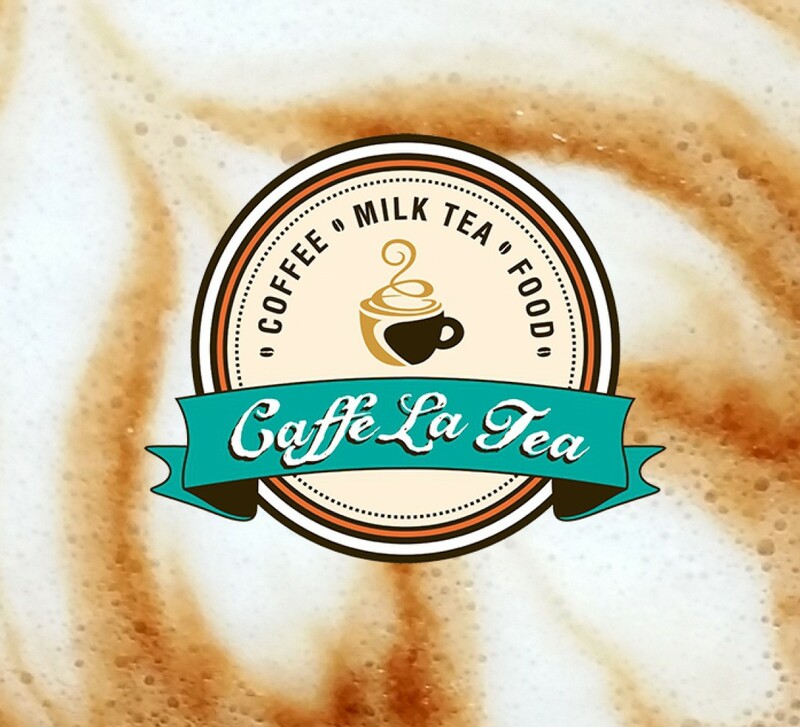 Established in Cabanatuan City, our specialties include a wide variety of tasteful coffee and milk tea concoctions, and our delicious Filipino fusion cuisines. We believe in keeping things simple, familiar, memorable—the way comfort food should be.